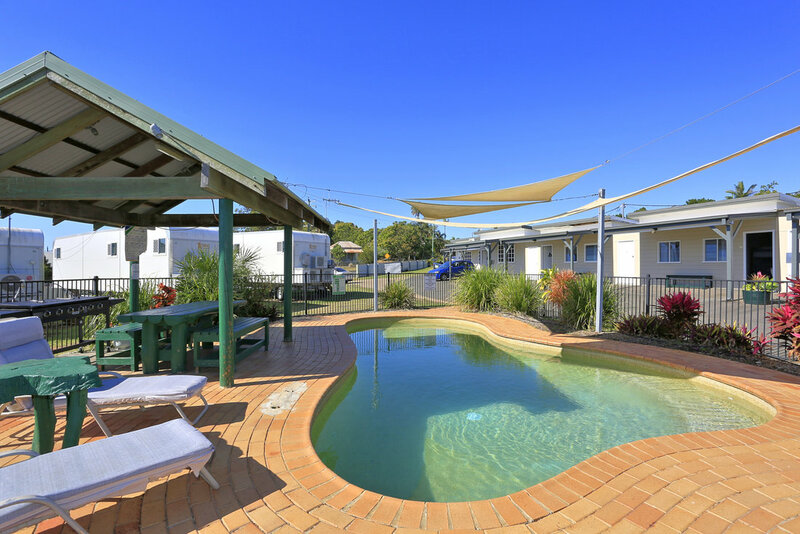 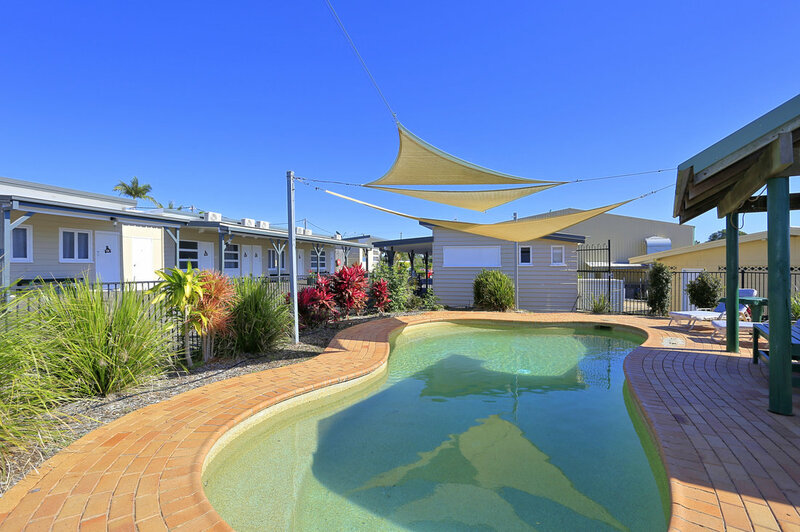 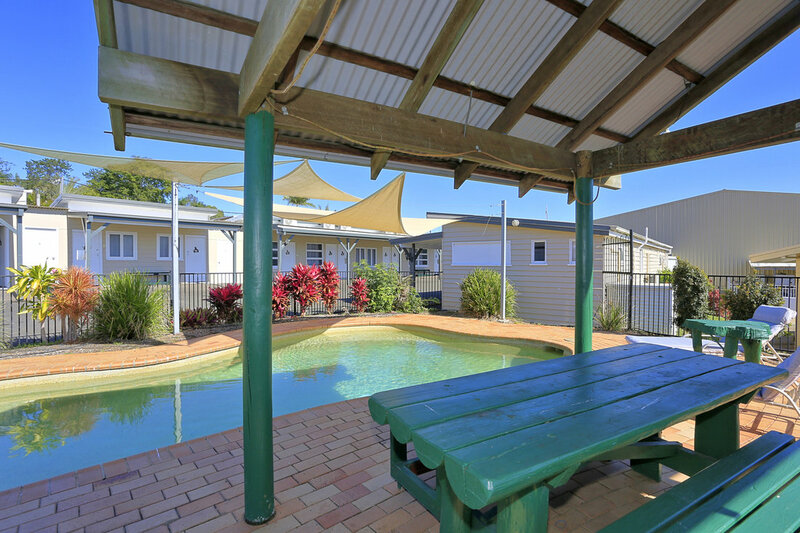 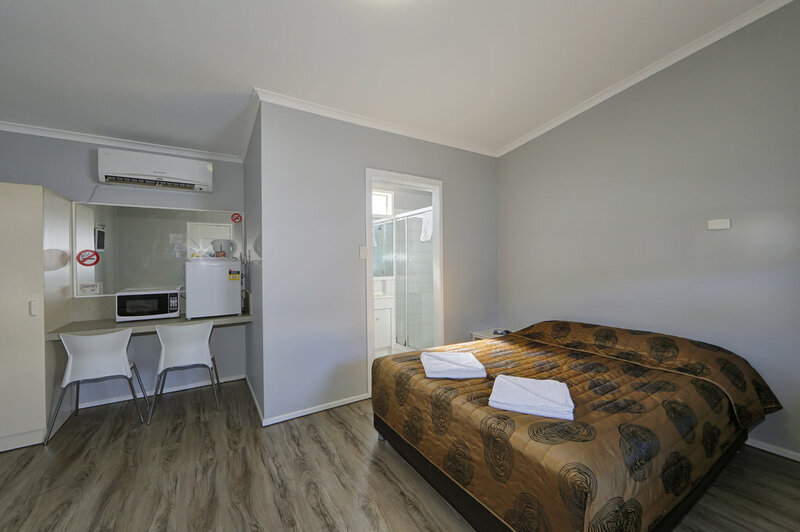 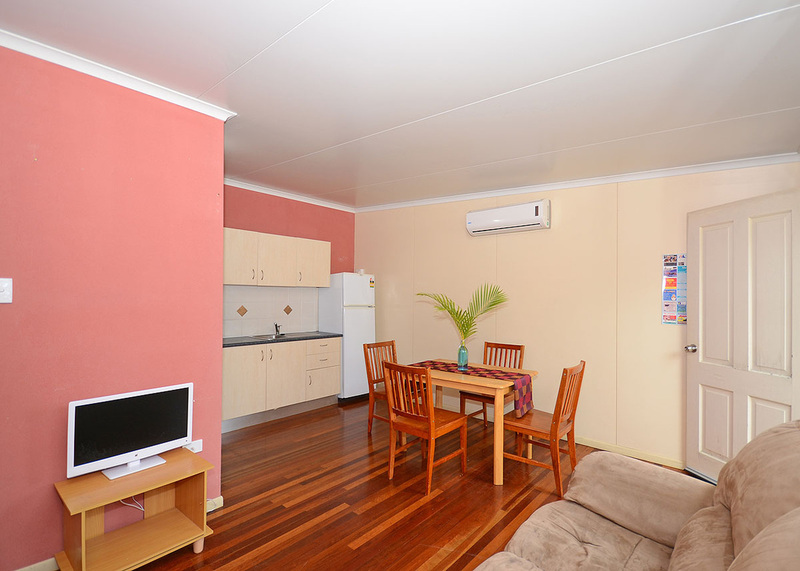 Ned Kelly Motel Maryborough is located 256km north of Brisbane, 34km from Hervey Bay, the gateway to Fraser Island, Ned Kelly Motel is an affordable motel and cabin park with tourist and workforce accommodation in Maryborough Qld. 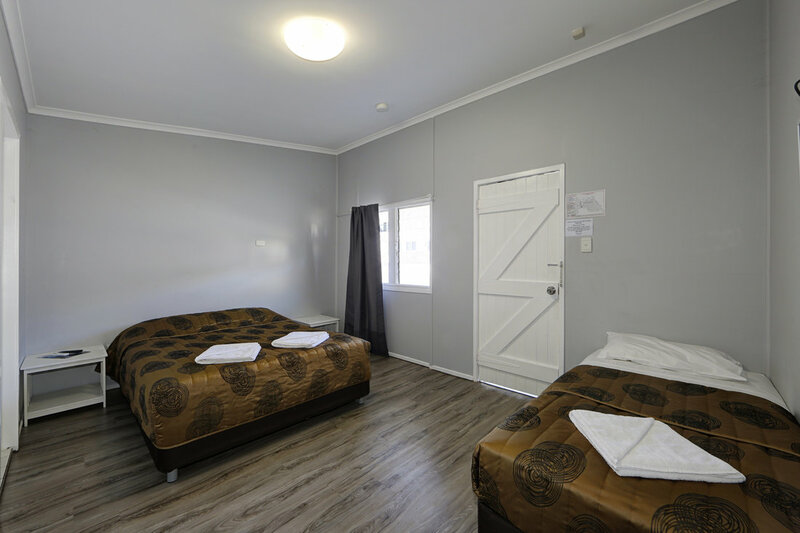 The motel offers a range of room sizes, including queen, single and family rooms. 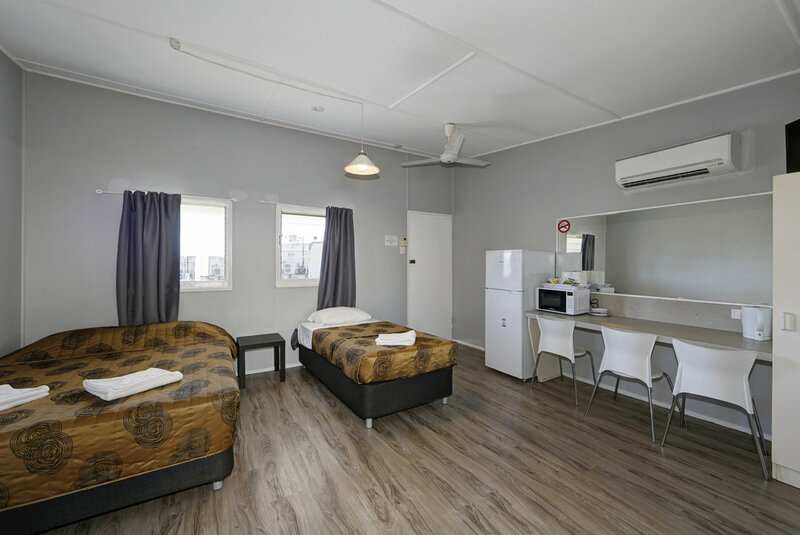 We offer breakfast, lunch and dinner at the adjacent Little Monkeys Cafe and Playcentre - a great place for coffee, bacon and eggs, a burger and its an indoor playcentre for the kids too!